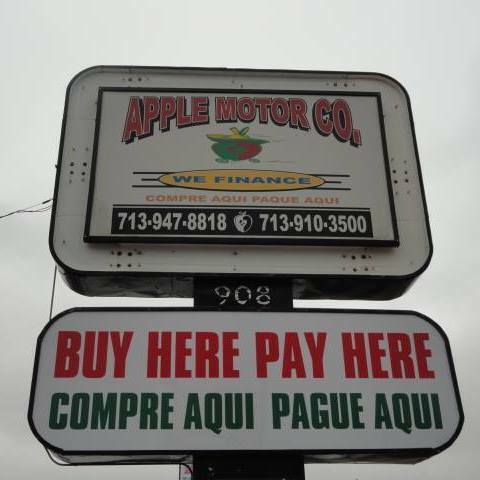 Welcome to Apple Motor Co . Let us help you find your next car, truck or SUV in Houston, TX! We have a wide range of quality vehicles in stock and would love to help you find your perfect car. Give us a call at 713-910-3500 or stop in to our dealership!